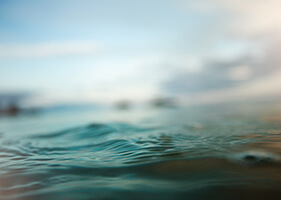 More than 60 Moana contracted commercial fishers have now taken part in a programme to ensure the future of New Zealand’s fisheries is at the centre of what they do. 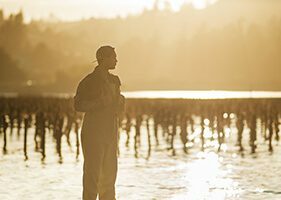 The Responsible Fisheries Awareness Programme, one of Moana New Zealand’s key sustainability projects, aims to help develop its contract fishers by ensuring they have the most up to date training and access to industry experts on a range of relevant topics. 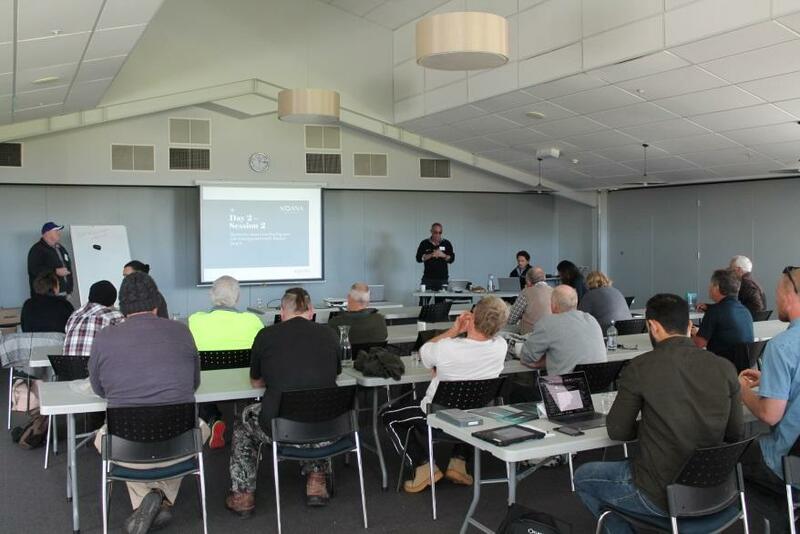 The fishers invested two full days in the programme which focussed on New Zealand Fisheries management, health and safety, compliance, and having a holistic, future focussed approach to New Zealand’s fisheries. “Running a modern fishing vessel as a profitable business now requires a broader range of skills and competencies as well as the important traditional knowledge about vessel handling, maritime knowledge and fishing experience ,” Chief Executive Steve Tarrant says. Led by members of Moana New Zealand’s senior management team Moana also enlisted the professional support and guidance of sustainability sustainability advisors Terra Moana Wellington and safety on board advisors Guard Safety of Nelson to ensure the training was fully reflective of the current industry and environmental requirements. “Even though Moana New Zealand do not own any of our own vessels and our contract fishers are their own locally run, independent businesses, we still have a responsibility to ensure our fishers are living by our value of kaitiakitanga. By bringing industry experts into the communities of our contract fishers we can facilitate healthy discussion on industry issues and how we can tackle these positively and collaboratively,” Mr Tarrant says. “We are extremely proud that our fishers in conjunction with Moana are taking proactive steps to make New Zealand’s fisheries even more sustainable for future generations”.